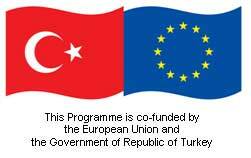 The book "Active Learning for History and Social Studies Lessons" is one of the outputs of the project, entitled ‘Training Social Studies and History Educators for Multicultural Europe’ which is being undertaken in the framework of the EU Promotion of the Civil Society Dialogue Programme between Turkey and the EU. 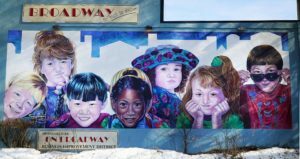 It is intended to fill a knowledge gap in terms of social studies and history teaching in the context of innovative pedagogy and multicultural values. 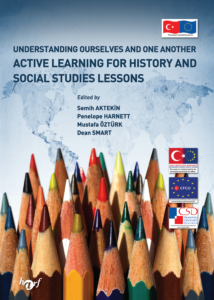 Our guiding principles when writing this book were identifying new approaches to history and social studies education where they are needed in Turkey, the UK and elsewhere.